Hi-strength steppers from Matt-U for Kryptic Minds' Osiris camp. 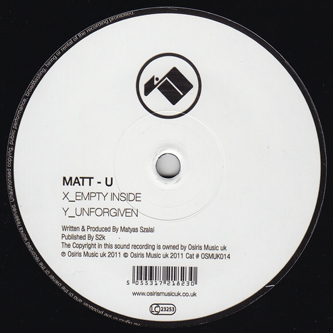 No mistaking, there's a strong trace of Shackleton-style dread vibes and syncopated drumwork on 'Empty Inside' which might qualify this as one of Matt-U's best joints to date. 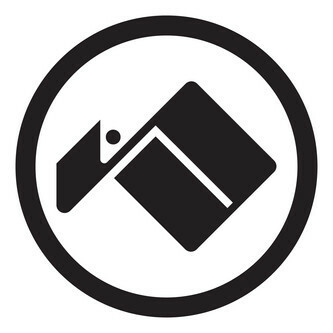 Flipside 'Unforgiven' is more on that knife-edge Icicle vibe, with crisply accented percussion, sweeping subs and acres of warehouse space.